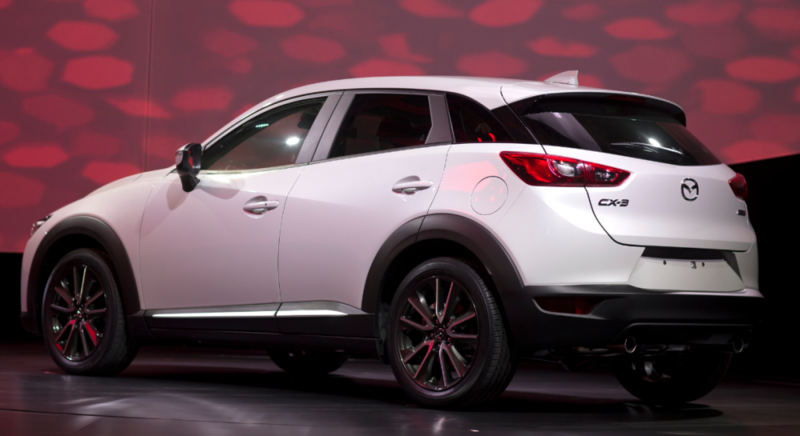 Mazda pulled the wraps off a new compact crossover at the 2014 Los Angeles Auto Show. The CX-3 slots in below the compact CX-5 in Mazda’s SUV lineup—its trim dimensions measure 168.3 inches in overall length, 101.2 in wheelbase, 69.5 in width, and 61 in height—all very close in size to a Buick Encore. The CX-3 is powered by Mazda’s SKYACTIV 2.0-liter 4-cylinder, which is rated at 155 horsepower in the CX-3’s larger sibling, the CX-5. 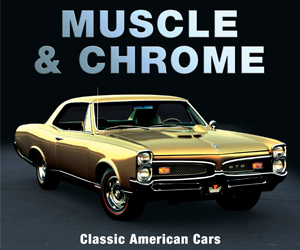 A 6-speed automatic is the standard transmission—a manual is not available, but all-wheel drive is. 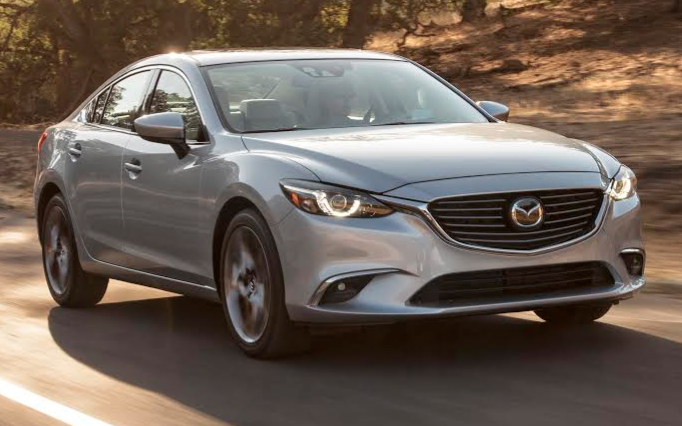 Available technology features include Bluetooth connectivity, the Mazda Connect infotainment system, and Mazda’s i-ACTIVSENSE active safety technologies, which include milliwave radar for collision avoidance. Eighteen-inch wheels and leather/“Lux Suede” upholstery are among the other available features. 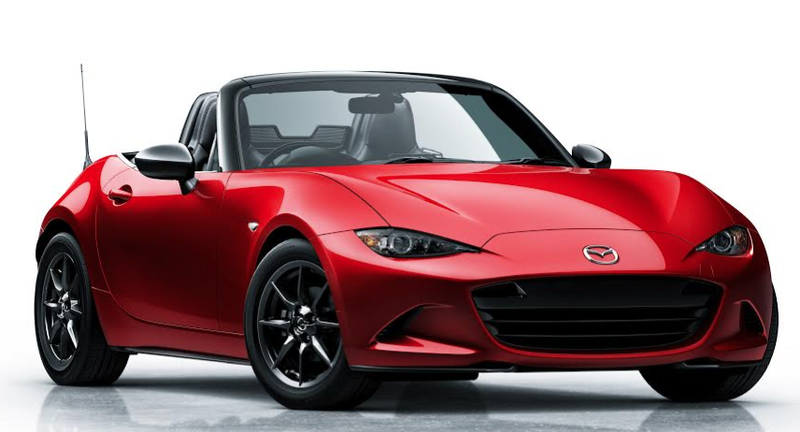 This year’s L.A. Auto Show also marked the North American auto show debut of the 2016 Mazda MX-5 Miata, which debuted globally in mid-September. Mazda also showed refreshed 2016 versions of the Mazda 6 and Mazda CX-5. The 2016 CX-5 and 6 both receive the Mazda Connect infotainment system, an electric parking brake, new wheels, and revised front and rear lights. The Mazda CX-3 is one of the latest entries in a rapidly growing new class: the subcompact crossover SUV. Buick’s Encore kicked things off when it debuted for 2013, and the Chevrolet Trax, Honda HR-V, and Jeep Renegade will be arriving in the near future. The CX-3 should be a solid competitor in this segment, delivering Mazda’s vivacious “Soul of a Sports Car” driving personality and good fuel economy from its SKYACTIV technologies. Written by: Damon Bell on November 19, 2014.on March 22, 2019.